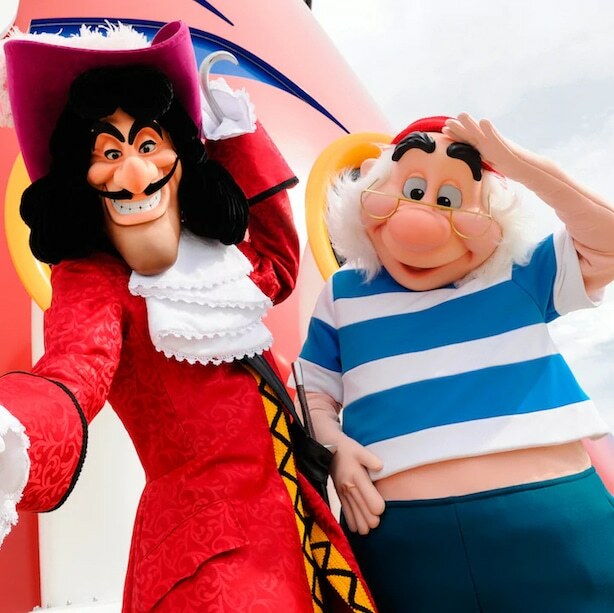 What do you need to know to plan a trip to Disney World? How do you keep from being overwhelmed? What’s it like to work with a Disney planner? Disney World can be totally overwhelming. It has its own process, language, and abbreviations. If you need a FP to ride SDMT before your ADR at BOG, we can help (translation: if you need a FastPass to ride seven dwarves mine train before your advance dining reservation at Be Our Guest). If you don’t know what any of that means… don’t worry. Leave it to us, that’s why we’re here. You can spend hours and hours reading about planning a Disney trip and still feel nervous that you are missing out on your best trip. Or, worse yet, you can read outdated information that may mean you DO miss out because you got something wrong. Disney World today isn’t like it was 5 years ago or even last year. It changes ALL the time, and so does planning strategy for getting you the most magic. Wait, Disney planning takes strategy? Yes, yes it does. If you want to avoid crowds at Disney and get to do some of the newest or most popular rides and experience, it takes strategic planning. And that means you need an expert. We are Disney experts who take all the piles of information that we stay up on and tell you what you need to know to make YOUR trip amazing. We don’t want you spending hours and hours trying to figure out what applies to you or your trip. We’d rather you get to spend that with your family. There is a process we use to plan Disney that takes all the chaos and makes it doable. It’s the same process we use for trips all over the globe that has successfully helped families make memories everywhere. We walk through this process together, advising you along the way, and taking care of the details so that you don’t need to worry or waste time. 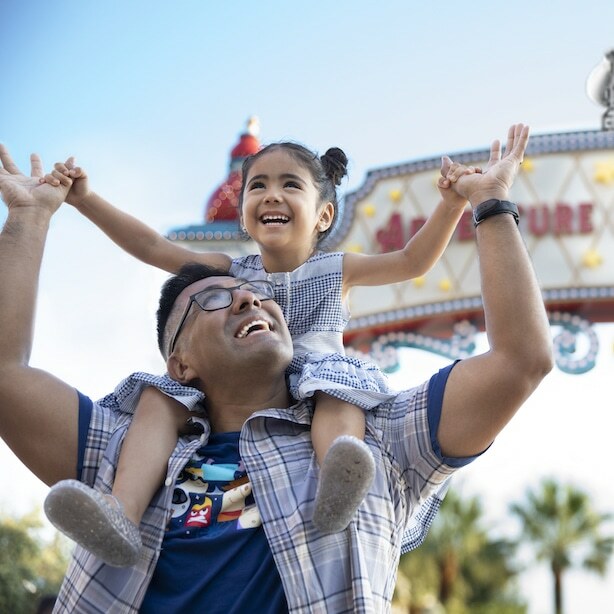 Check out our video as authorized Disney vacation planner and expert travel advisor Mandy Horn walks you through our process. We’ll chat about who is going on your Disney trip, what things you really want to do, what kind of park experiences will be best for your age group/size, and spend time really getting to know your group. We’ll start planning out which parks to visit and when. We’ll come up with a calendar plan to minimize crowds and line times while incorporating all your favorite experiences. We’ll get your trip booked and lock in the prices and options you want. We’ll walk through hotel, parks, dining, extra magic experiences, and touring plans to make the decisions that make your trip magical and personal to you. We will be your one-stop-shop for all questions. No more talking to a different person in a call center every time you need to know something. We will help you prep every step of the way, from packing lists to park prep, our resources will have you Disney ready. Want to see a planner in action? 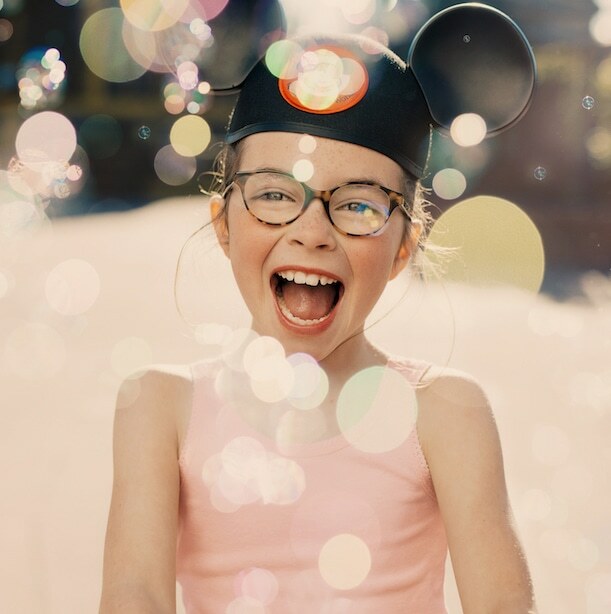 Watch our Disney Do-Over family video to see the story of one of our fabulous clients and their dream-come-true Disney trip. New to Disney? Check out our Disney basics video that tells you some information you’ll need to know to get oriented to Disney. *Due to the popularity and demand for our services, we typically work with guests staying onsite at Disney for 3 or more nights. 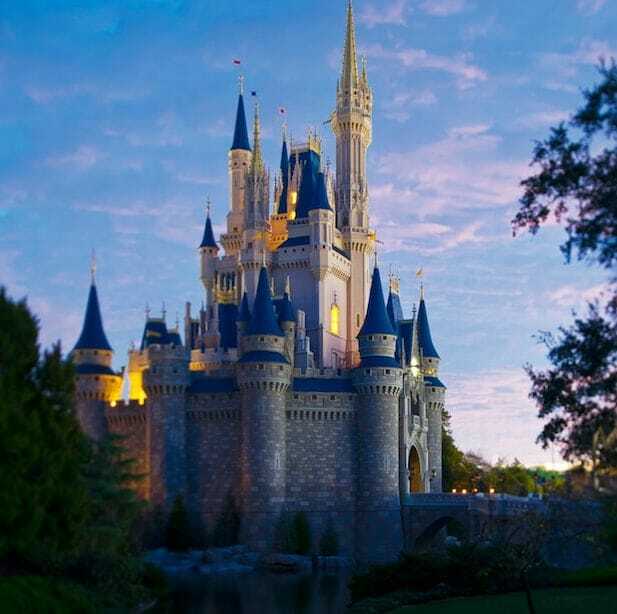 Is Free Dining at Disney World Right for You?